Libby St. Clair believes in fate—so much so, she’s willing to pin everything on a curse a fortune teller placed on her and her two best friends when they were kids. 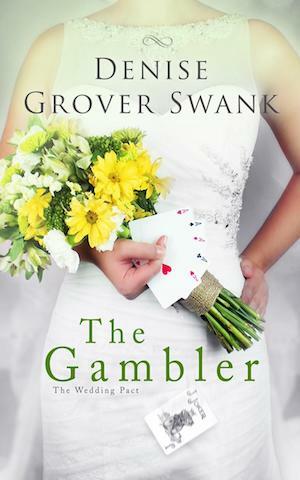 The curse, that each of them will marry before thirty, have a disaster of a wedding, and end up with a man other than her original fiancé, has come to fruition for both of her friends, who are now deliriously happy. But Libby’s attempt to quick-start the curse by proposing to her wrong-for-her boyfriend ends in a wild dash from the altar. She’s rescued by her friend Noah, the only person who understands her impulsive decisions–because he’s the same way. Having spent most of his adulthood fleeing responsibility and commitment, Noah McMillan is finally ready to grow up. Of course, figuring out how is still a work in progress. When he realizes he’s in love with Libby, he flies to Kansas City to put a stop to her wedding. But Libby’s already pulled a runaway bride. Eager to cheer her up and prove that he can be the man she deserves, he takes her on a madcap car trip that will bring them all the way to the City of Sin. 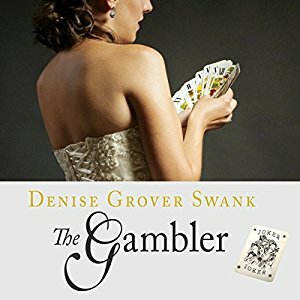 In Vegas, those who risk it all either win big or lose everything, so what will happen if Libby and Noah take a gamble on love?